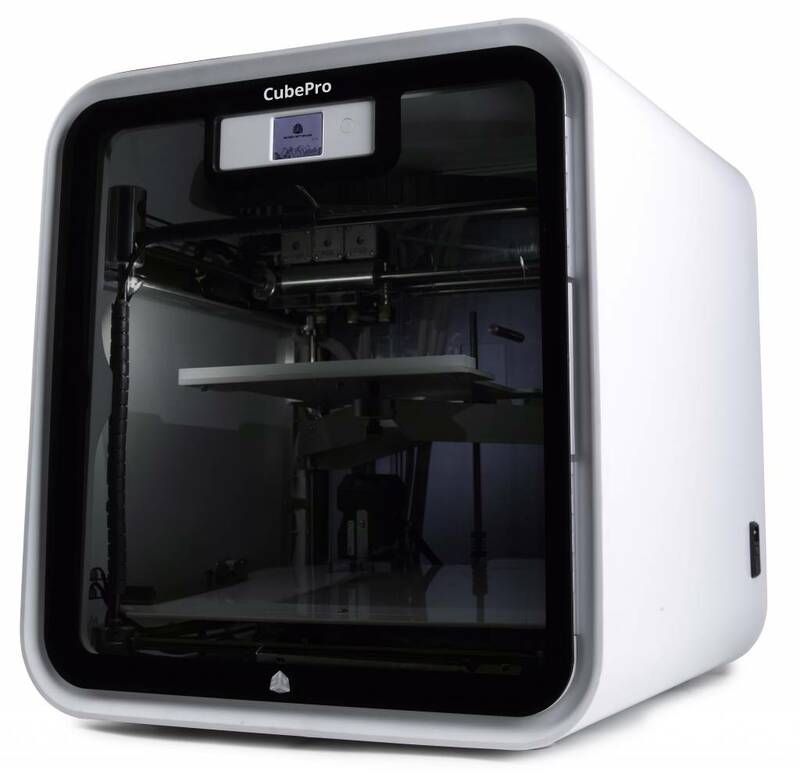 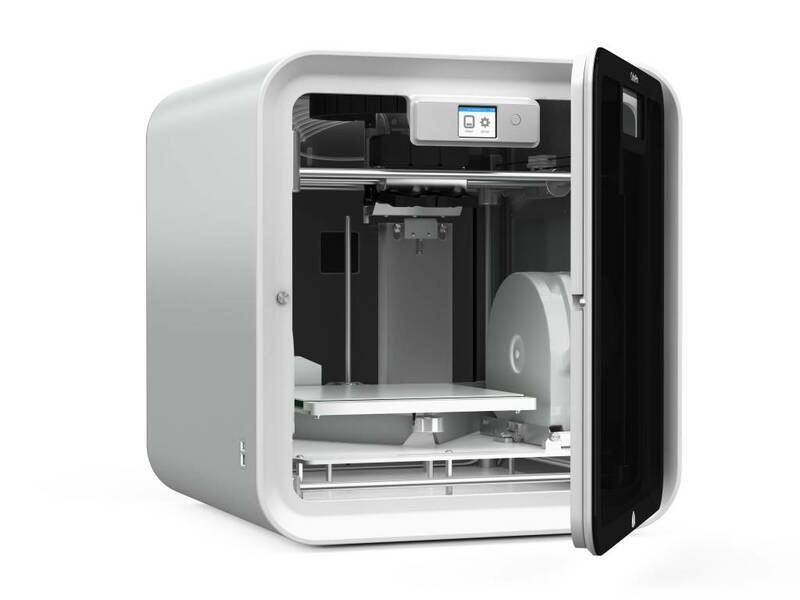 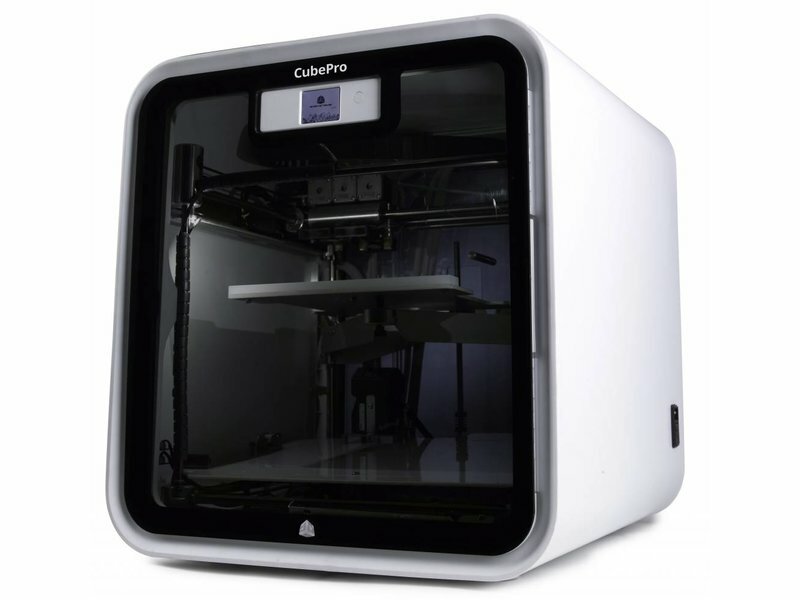 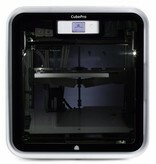 The CubePro is a fully assembled 3D-printer that is easily used by the touchscreen. 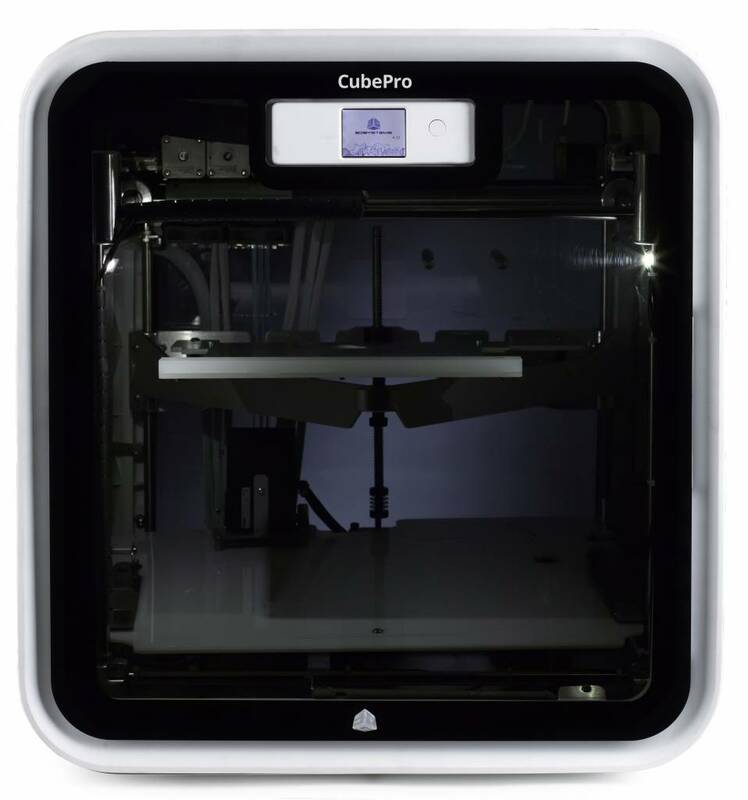 Due to the USB wire and USB port, the ability to WiFi controlled operation and the touchscreen u can use your CubePro on various ways. 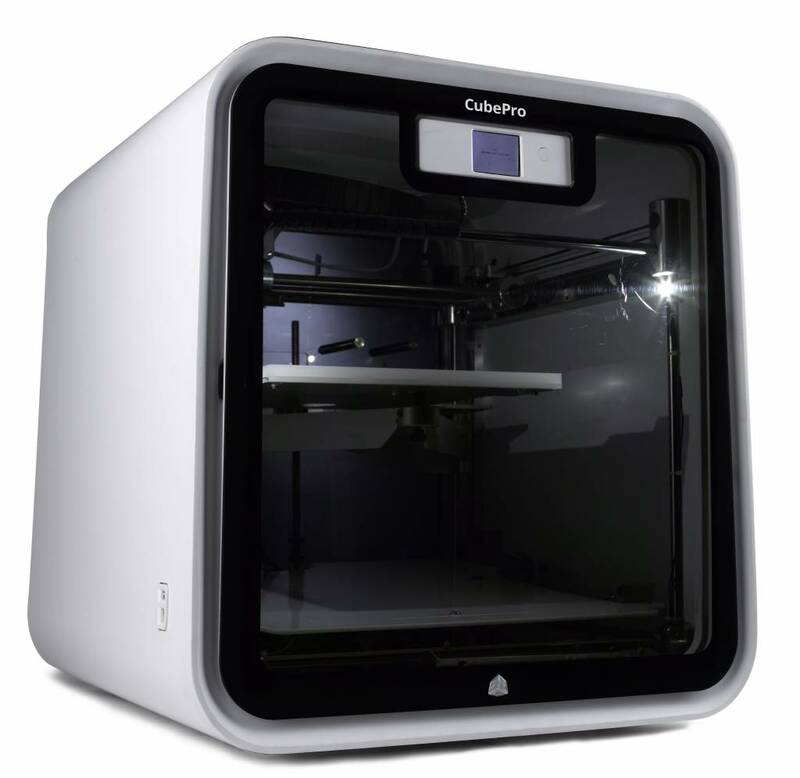 Just like the other printers in the gamma of 3Dsystems, the CubePro only works with cartridges of Cubify itself. 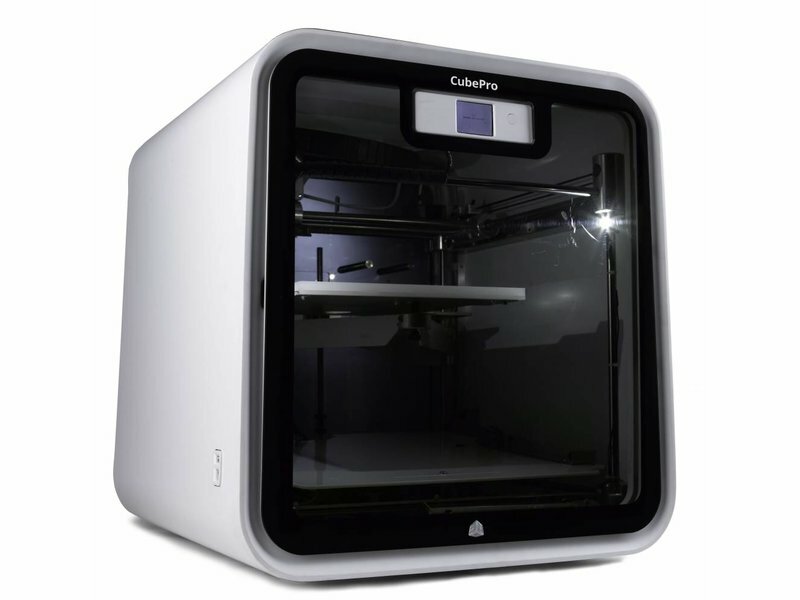 This makes that your prints have incredible results. 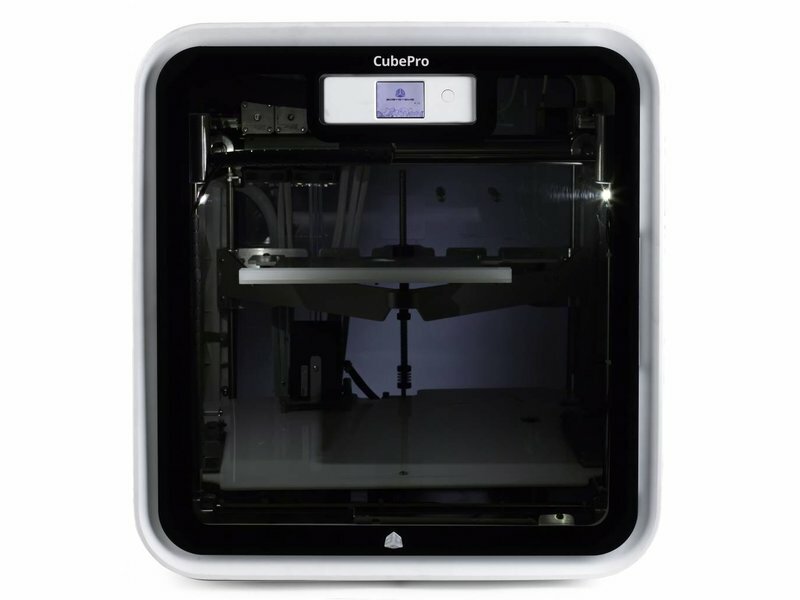 The CubePro can print detailed up to 70 microns.